The responsibility of being in charge of customer service can sometimes be overwhelming. Without a strong strategy and tools, disaster can rear its ugly head. Some brands know this all too well. What are the most egregious examples of bad customer service in the recent past? Where specifically did these brands go wrong, and generally, what can customer service teams learn from these mistakes? 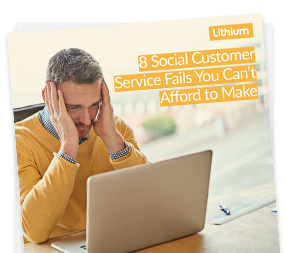 Read 8 Social Customer Service Fails You Can’t Afford to Make to find out -- and prevent your team from making these mistakes! Using inauthentic corporate speak to respond to customers on social is bad practice. Underestimating the power of a dissatisfied customer can have unfortunate consequences. Not keeping up with rising customer expectations around response times can spell disaster. Lacking awareness of sensitive topics can wind brands up in hot water. A brand’s ability to have real conversations and create meaningful interactions via social is critical to the customer experience. Learn how one brand deployed canned, automated replies at great cost – while another used honesty to win the day in a tough situation. Frustrated customers can and will take revenge on brands via social media. 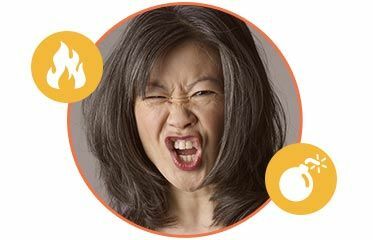 Read about one brand’s failure to keep a finger on the pulse of customer satisfaction – while another provides authentic ways for its customers to have issues resolved before things get too heated. 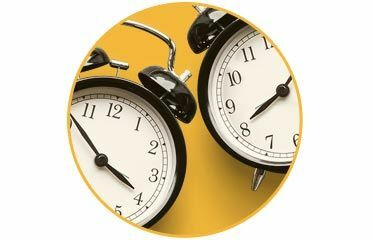 The days of 9-5 customer service hours are dwindling fast. Learn how one airline defaulted to its standard customer support hours and paid dearly – while a consumer electronics company addressed a series of complaints with useful replies over social, and came out winning. Learn how to avoid customer service fails in the age of extreme customer expectations.